“An ounce of prevention is worth a pound of cure”. This paper presents a methodology to detect side-channel leakage at source-code level. It leverages simple tests performed on noise-less traces of execution, and returns to the developer accurate information about the security issues. The feedback is in terms of location (where in code, when in time), in terms of security severity (amount and duration of leakage), and most importantly, in terms of possible reason for the leakage. 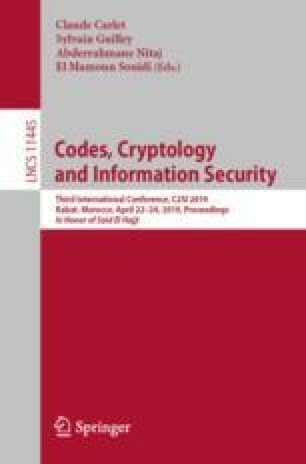 After the source code (and subsequently the compiled code) has been sanitized, attack attempts complement the methodology to test the implementation against realistic exploitations. This last steps allows to validate whether the tolerated leakages during the sanitizing stage are indeed benign.